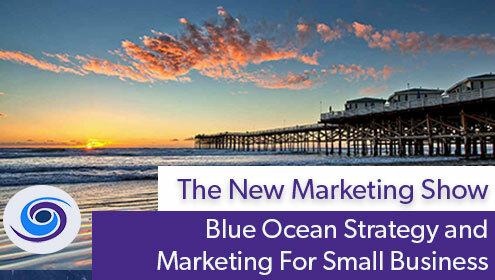 This week on The New Marketing Show Kevin and Greg discuss Blue Ocean Marketing vs. Red Ocean. 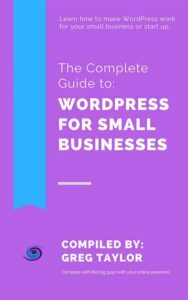 Based on the book Blue Ocean Strategy by W. Chan Kim, Renée Mauborgne, we talk about how doing what everyone else does with digital marketing and web development and living in a world of competition yields little to no results. When you separate your business and market to your strengths, you now have a competitive advantage over others in your industry. 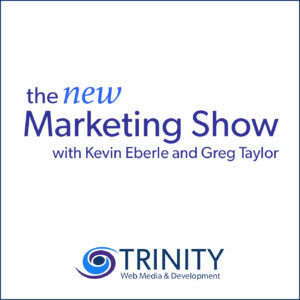 Kevin and Greg also raise the interesting point of what once was a blue ocean marketing strategy now may have moved into the red ocean.